Are you stockpiling “perfectly good stuff” that you might need one day? It seems wasteful to get rid of things you have that are still useable. 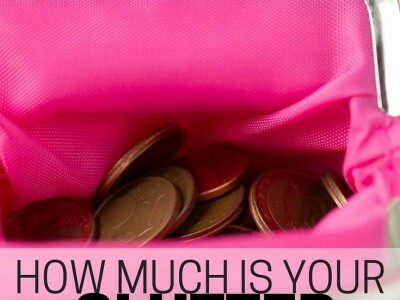 But, could the stuff that you’re hanging on to actually be costing you? Is your basement or attic filled with stuff? What if it was empty? You could use the space as a place to pursue your hobbies. Or, you could even rent it out to a tenant and make money off of that space. It could become a home office for a lucrative home-based business. The possibilities are endless. Extra payments. Do you have a storage unit that you’re filling with stuff? (We do!) Imagine what you could do with the extra money you’re spending on the storage unit. We pay about $60/month for our small storage unit. That’s $720 a year. To store our junk. That’s enough for us to go on a pretty sweet vacation. Too-big living spaces. Could you live in a smaller home if you didn’t have so much stuff? Downsizing to a smaller home could save you money on mortgage or rent payments, but it could also save you money on utilities, taxes, and upkeep. Energy and time. The more stuff you have, the more you have to maintain. You have to clean around it, dust it, and make sure it’s in good repair. Or you end up ignoring the stuff, it gets gross, and it stresses you out. Moving costs. If you have to move to a new home, you’ll pay for your stuff again. Most cross-country moves are billed based on weight. The more stuff you’ve got, the more it’s going to weigh. Even if you move yourself, you’ll have to rent a bigger truck, make more trips, spend more time, and recruit more friends to help you. It’s a lot of hassle for stuff that’s not doing anything for you. 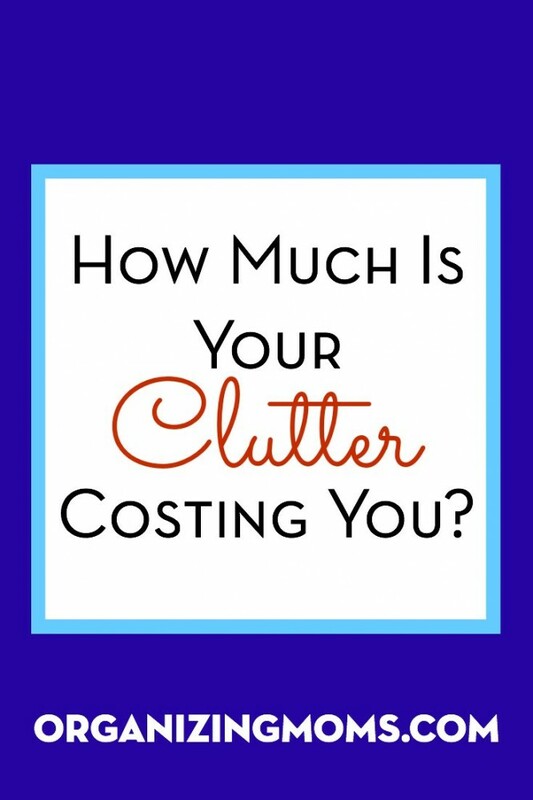 Is your clutter costing you? 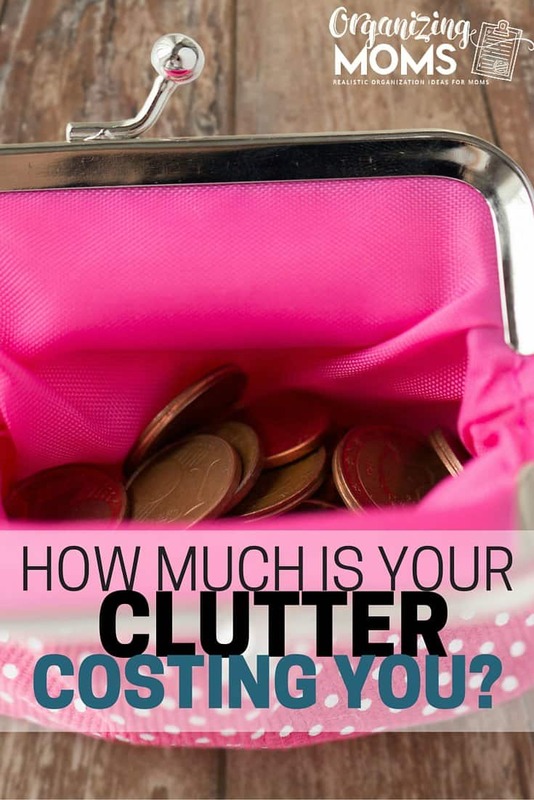 Feel like getting rid of the clutter? Check out this Decluttering 101 post to help you get started.